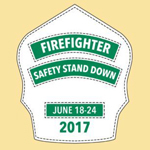 Union Institute & University is celebrating first responders during Safety Stand Down, June 18-24, 2017. UI&U’s major in Emergency Services Management focuses on emergency and disaster management, homeland security, and critical incident management. The UI&U Emergency Services Management major provides career ladder opportunities in the fields of firefighting, paramedic, police officer, US border patrol agent, emergency management, fish and game warden, FBI and Homeland Security, and federal air marshal professions.  If you are interested in climbing the career ladder in this exciting Union Institute & University major in Emergency Services Management, click on the button below or call 1-800-861-6400.